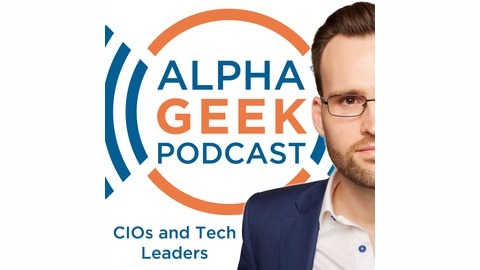 On the Alpha Geek Podcast, Andrew Ramsden speaks with leaders in digital and technology—whether that be CIOs, CTOs, CDOs, Executives, Managers, Tech leads, or influencers within a technical field. Conversation centres around their leadership journeys, challenges, successes and what they’ve learned along the way. 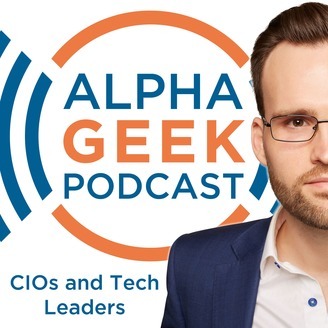 Andrew’s mission is to deconstruct how they do what they do and get them to reveal the tips, tricks, and philosophies behind their leadership success.